Pioneers in the industry, we offer ss containers, food distribution vessels stainless steel containers, stainless steel containers, stainless steel close head container, stainless steel open top containers and stainless steel crevice free containers from India. 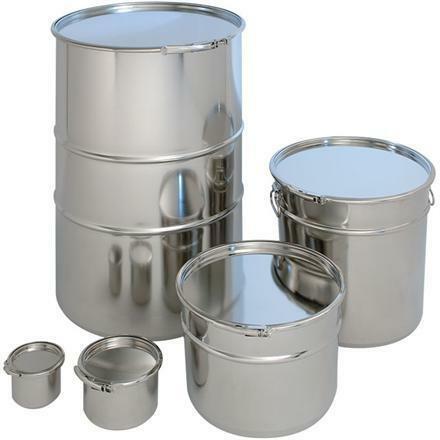 Stainless steel containers are specially designed for storage, shipping and handling of foods like wheat , rice , etc. sizes available up to 150kg. 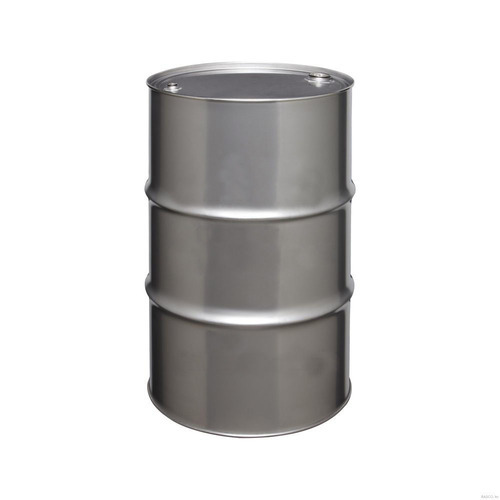 We are the leading manufacturers and exporters of Stainless Steel Containers. 202, 304 and 316 grade quality are offered by us. 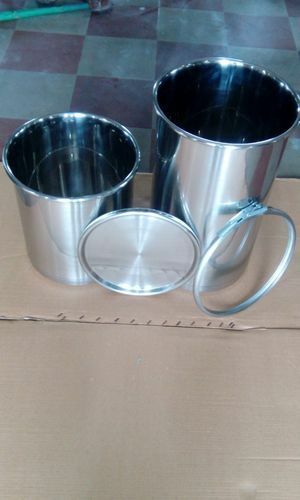 We manufacture Stainless Steel Close Head Containers, which are called narrow mouth stainless steel containers also. 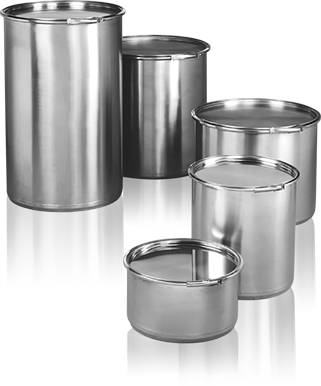 We are leading Manufacturers and Exporters of Stainless Steel Open Top Containers. Stainless Steel open top containers are available in 202,304 & 316 quality. They have crevice and pit free interiors and are bright polished throughout. Looking for “Stainless Steel Containers”?